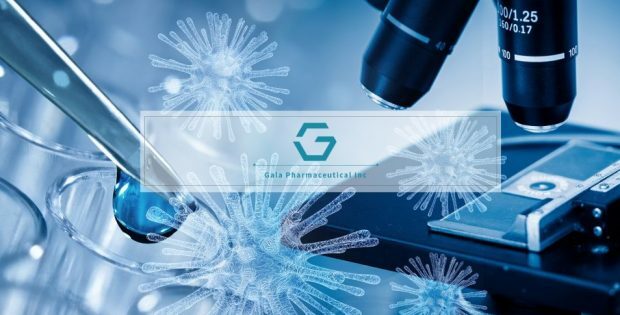 Gala Pharmaceutical California Inc., which is a subsidiary of Gala Pharmaceutical, Inc., has recently announced that it has been granted a Temporary License by the State of California for its flagship cannabis testing facility which would be situated in Long Beach. The firm is expecting to start constructing the state-of-the-art facility as soon as final building permits are given to it by the City. CEO of Gala Pharmaceutical Dr. Rehman believes the cannabis market in the state is under-served and looks forward to meeting its demands. He stated that a deficiency of ISO certified labs in the state has resulted in a bottleneck, due to which demand for quality lab tested cannabis offerings are not met. The State License will enable the company to build its flagship testing facility and seemingly tackle this situation. Dr. Rehman mentioned that the launch of Gala Pharmaceutical’s cannabis testing facility would allow the firm to considerably benefit from the rising demand from the cannabis industry for the testing services required to bring products into market. Referring to details regarding the cannabis license in California, the signing of the Medical Cannabis Regulation & Safety Act into law in October of 2015 had created 18 types of license for covering commercial cultivation, testing, manufacturing, distribution, transportation, delivery and retail sale of medical cannabis. Apparently, holders of Type 8 license must test for cannabinoids, THC, microbiological impurities, contaminants and other compounds that are listed in Business & Professions Code § 19344. For the record, publicly traded firm Gala Pharmaceutical, Inc. offers analytical laboratory services and scientific consulting. The company is looking forward to developing thorough screening technologies for the analysis of plant, soil, chemical and liquid composition. Gala Pharmaceutical is aiming to provide quality services to a wide range of customers across the pharmaceutical and agricultural industry.